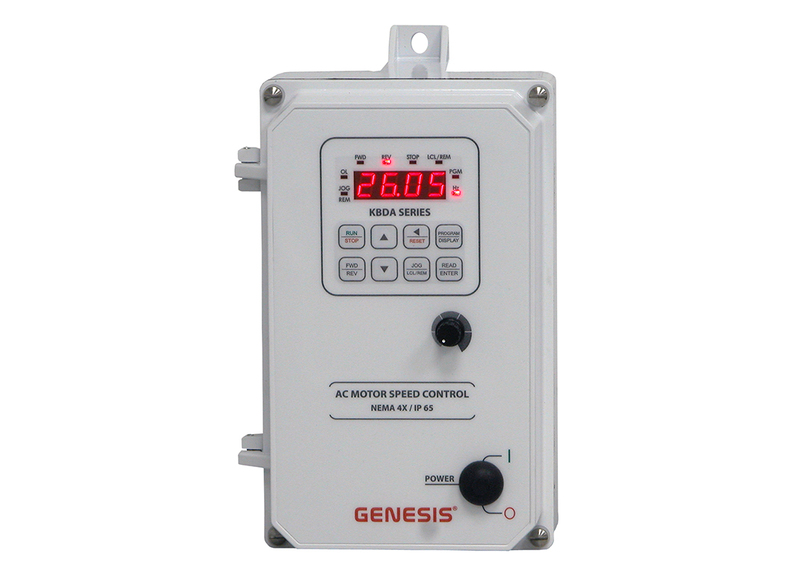 KB Electronics, Inc. manufactures Variable Frequency Digital and Hybrid AC Drives (AC Inverters), Variable Speed DC Motor Controls, Brushless DC Drives and Battery DC to DC Controls. KB’s AC drives control motors from 1/8 through 5 horsepower. They are available in 115, 208/230, and 400/460 VAC – 50/60 Hz with 1ph and 3ph input. 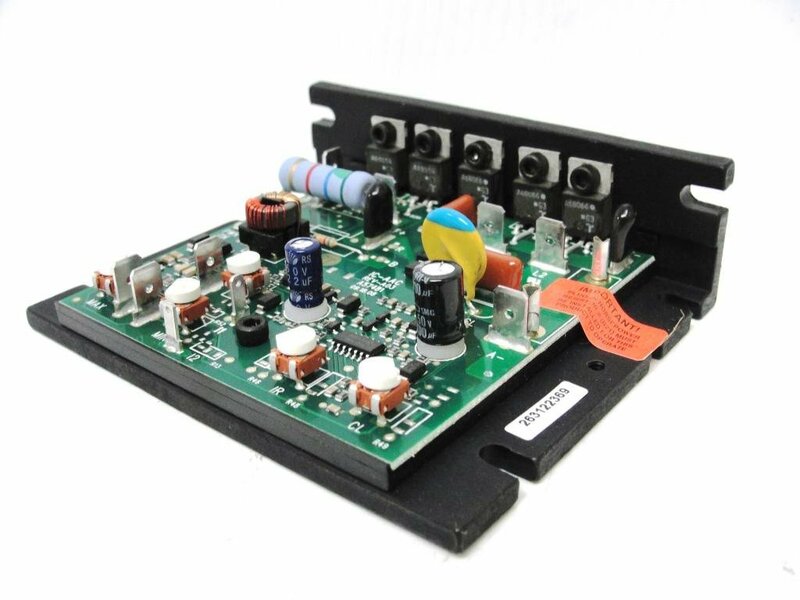 DC Drives range from sub-fractional to 5 horsepower and are available in 115 and 208/230 VAC-50/60 Hz 1 phase input. Enclosure types include Chassis / IP 20, NEMA 1 / IP 50 and NEMA 4X / IP 65. 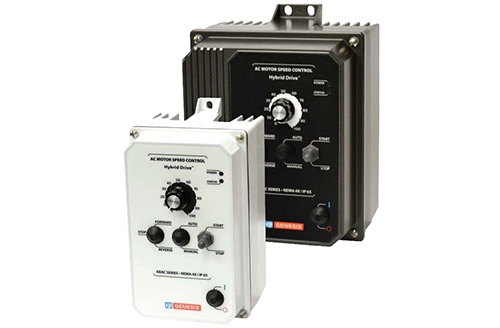 The IP 65 drives are housed in a rugged die-cast aluminium enclosure with a hinged cover. A variety of optional accessories are also available to meet the most demanding applications.